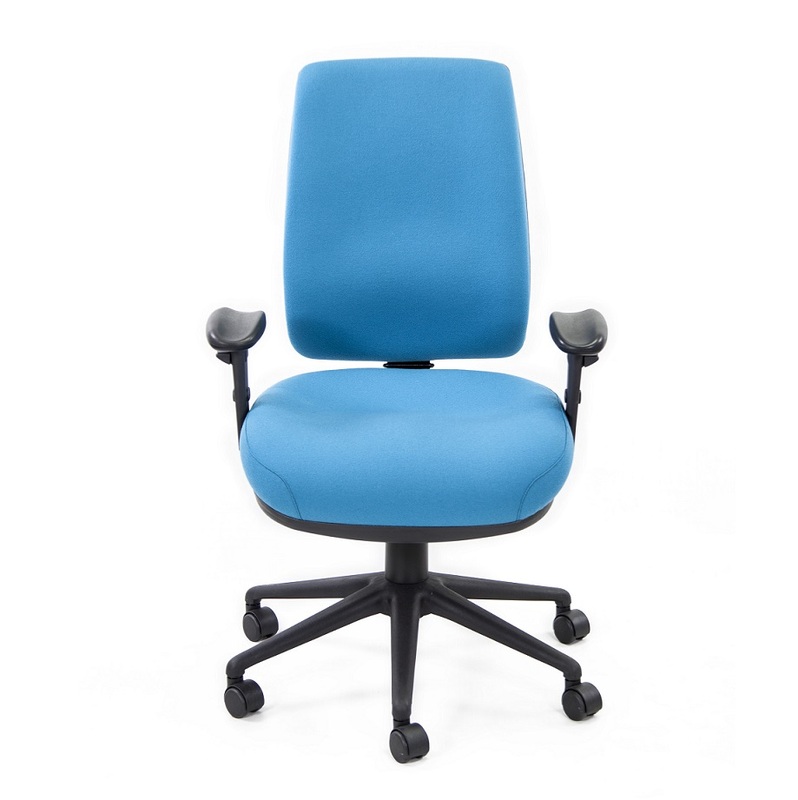 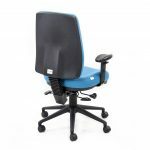 The Miracle HD Chair is designed with a slimline square back providing comfortable lumbar support . 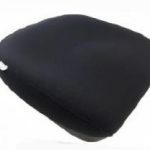 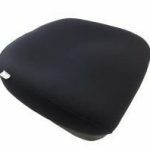 It features a unique stitched, moulding “Gel Teq” Seat, designed to be comfortable for long periods of sitting and to relieve pressure points. 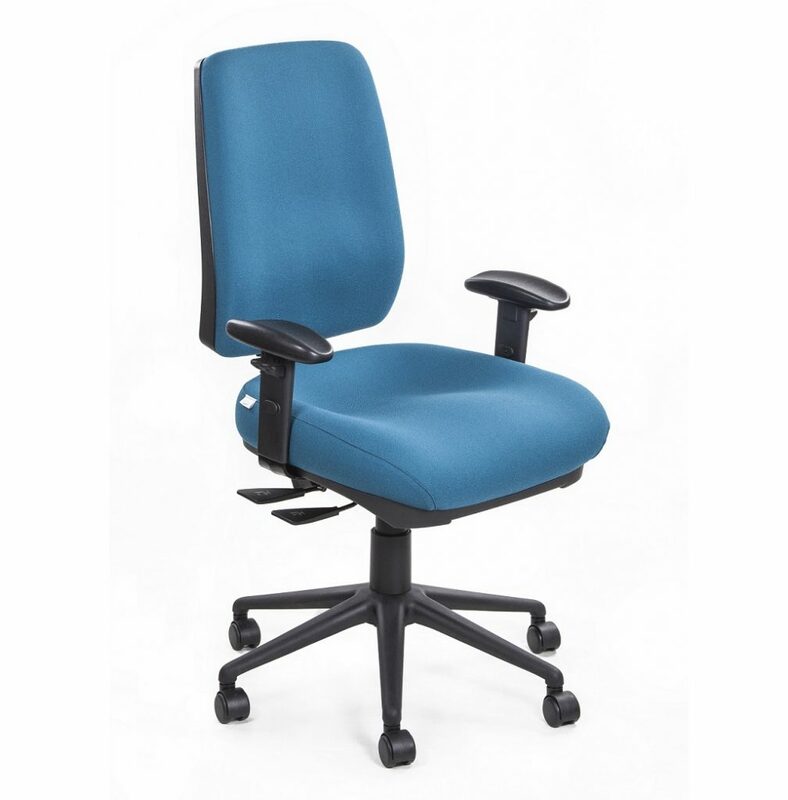 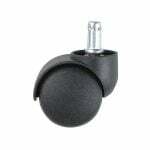 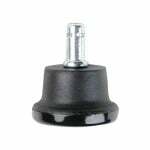 Perfect for users with reduced sitting tolerance rated to 150kg. The Miracle HD chair comes with a unique moulding Gel Teq Seat, this is optionable in different seat sizes over the range. 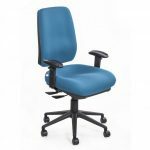 The chair is standard with a 6 star nylon Black Base 3 lever independent tilt mechanism and ratchet back lumbar height adjustment.